Allergies occur when the body’s immune system reacts to foreign particles, called allergens, resulting in adverse symptoms. If you are experiencing itchy, watery eyes, bouts of sneezing, and a dry scratchy throat, chances are you may be suffering from allergies. Some common allergens include pollen, pet dander, dust mites, certain foods, penicillin allergy testing, and latex. With the latest testing and treatment techniques, we can help you find out what is causing your allergies and help to reduce your symptoms. 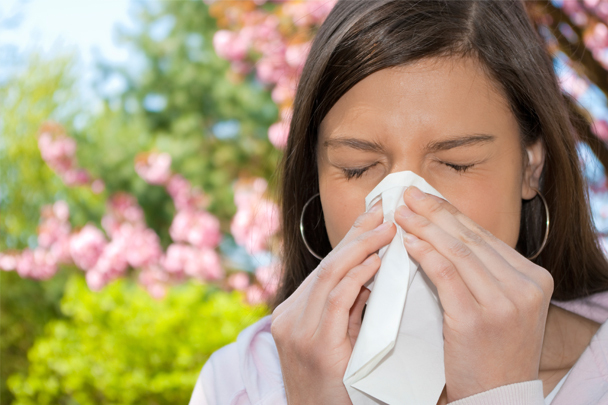 For more information about our allergy care, please contact our practice today.